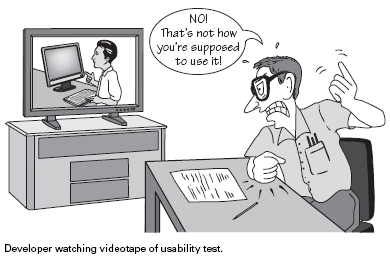 This is the last part of our dealing with problem users in user research and user testing. We’ve seen 6 types of problem user and how we can best handle them during our work. If you missed these parts of the series, we’ve saved them all under the UX Daily tab on our website so you can catch up. Today’s instalment isn’t so much concerned with problem users as it with ourselves. The best way to avoid problems with users in interviews is to become more experienced at conducting them. Recruit effectively for interviews; always recruit more candidates than you need because there will be some who don’t turn up. Ensure that interviewees are given all the information that they need to participate effectively in your tests. Make certain they know that they are not being tested but rather that the product is being tested. Make certain that they know their opinions are valued too. Ensure that you direct your interviews but don’t use leading questions. As much as possible you want to aim for a natural flow. And while those who ramble on and digress every two seconds are a bit of a problem; don’t interrupt too soon either – remember to respect your participants as you go through the process. Don’t be afraid to assert yourself when you need a specific answer to a specific question at a specific point in time. However, make certain that you’re not being rude rather than assertive. Please, thank you, and a certain amount of consideration for the person that you want to help you are vitally important. Getting this wrong may result in creating a Mr. or Mrs. Angry in the worst case scenarios and even in the best they may become Mr. or Mrs. Reluctant to Help this PITA any more. Do take the time at the end of the process to thank the person for attending and to debrief them if you’ve used any slight misdirection during the test process (please be aware that misdirection should never be used for unethical reasons, and if it has been expect Mr. or Mrs. Angry to make an appearance, but it can be used in small measure to ensure that the outcomes of the test are not adversely affected – if you don’t know how to do this properly, it’s best to read up on it before you get fired in). Finally, you should consider getting feedback on your interviews from other more experienced interviewers. 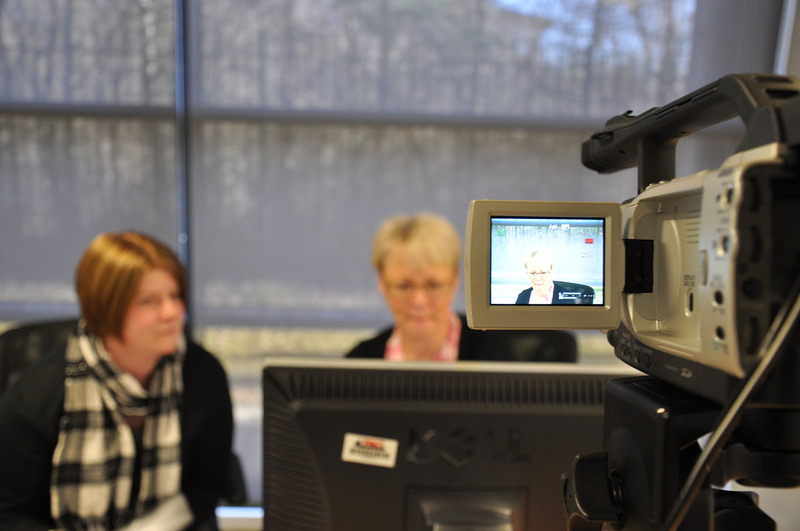 This can be done based on videos of the interview or by someone sitting in and observing you. By and large most of our users want to help when they’re involved in our research – and over time, you should find that you encounter far fewer “difficult” participants because handling them becomes second nature.